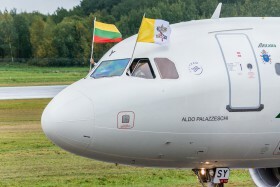 Pope Francis arriving in Vilnius, Lithuania, where he starts his historic visit to the Baltic States. 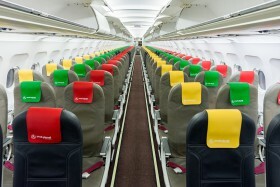 Small Planet Airlines cabin decorated in the colours of the Lithuanian flag, prior a very special flight to celebrate Lithuania's statehood's centennial. 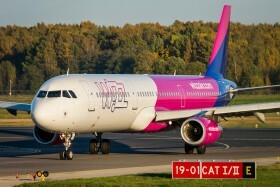 The flight drew the number "100" over Lithuania, landing at midnight in the capital Vilnius, which marked the start of Lithuania's Independence Day on February 16th. 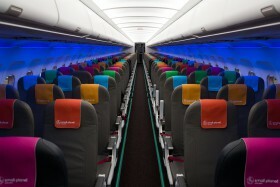 Small Planet's colourful interior & Recaro seats. 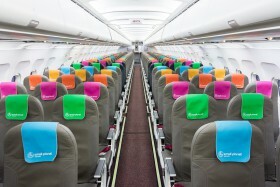 First photo of SPA's new interior! 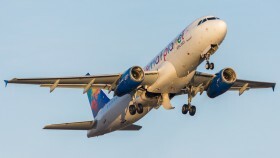 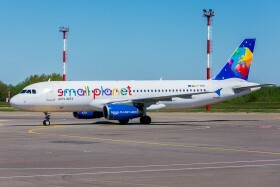 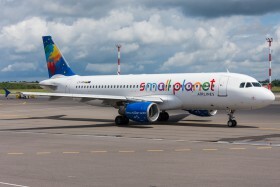 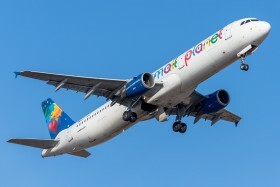 Small Planet Airlines unveiled its new and improved interior that will be installed onto all aircraft until the begining of Summer 2016. 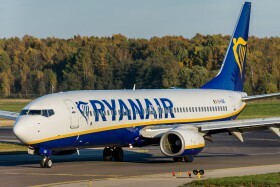 The new cabin includes brand new Recaro seats, LED lighting, new carpets, more extra-legroom seats and an Air-Fi infotainment system. 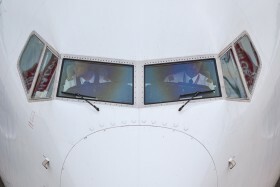 The cabin also contains the iconic SPA globe, illuminated by lights. 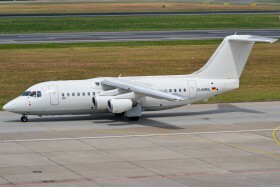 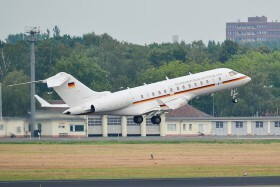 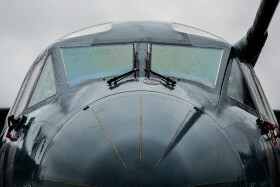 First photo of this aircraft in the planes.cz database. 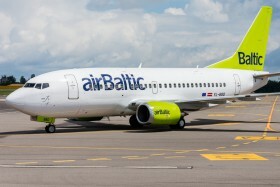 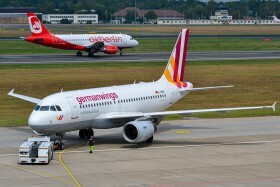 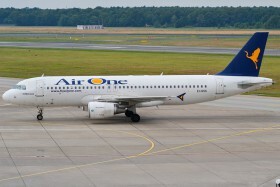 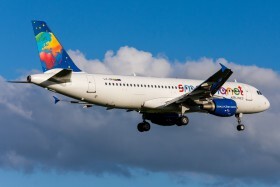 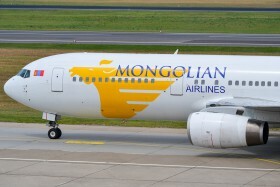 The airline ceased operations on the 30th of October, 2014.